As true as it can be that there are many ways you can import your project into other non CAD file's type for the sake of illustration, it is very common to need to export 2D drawing from AutoCAD to Microsoft Word or PowerPoint. Yet, they are several ways you can take a 2D image of your project to Word. AutoCAD offers some command line that help you export file to different type of Image file such as PNG, JPG, BMP and more. 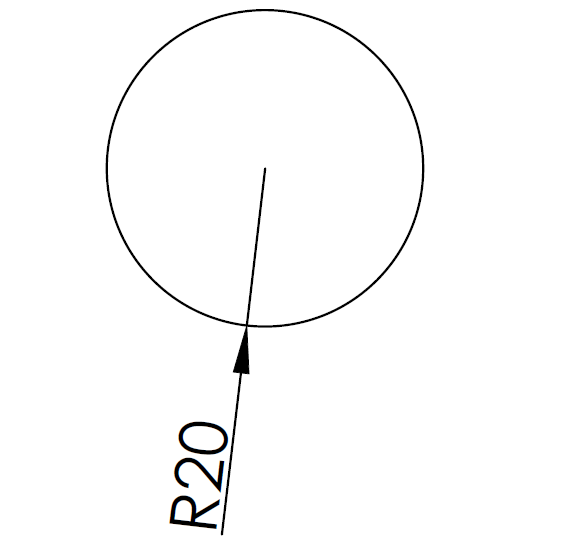 You may need to check out how I converted a DWG to PDF lately here. We will first of all talk about command line that easily allow you to export your DWG and convert them into other extensions. Apply the same technique as above to import the resulting image in your Word file. Simply copy the image and paste in your Word file. But most of the techniques above will in many case give you a low resolution image. 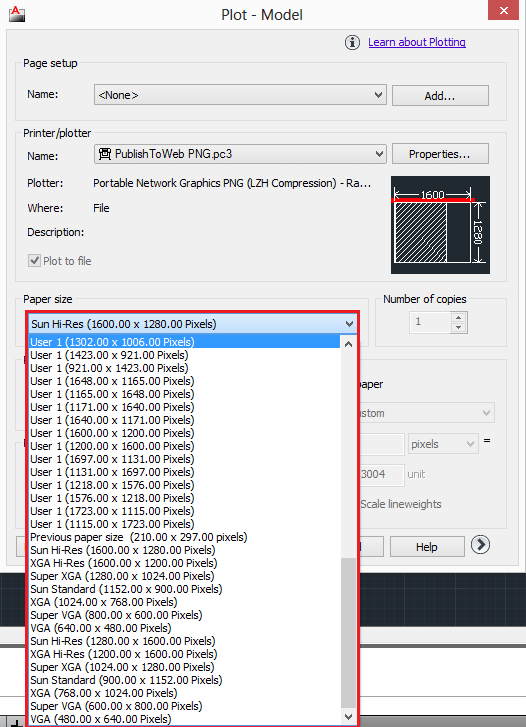 If the project your are working on does not require images with high resolution, you will want to stick with one of these method. You can experiment each of these technique individually with the same image and judge by yourself which one give you the best result in term of the quality of the image you are getting once the image is in your Word file. 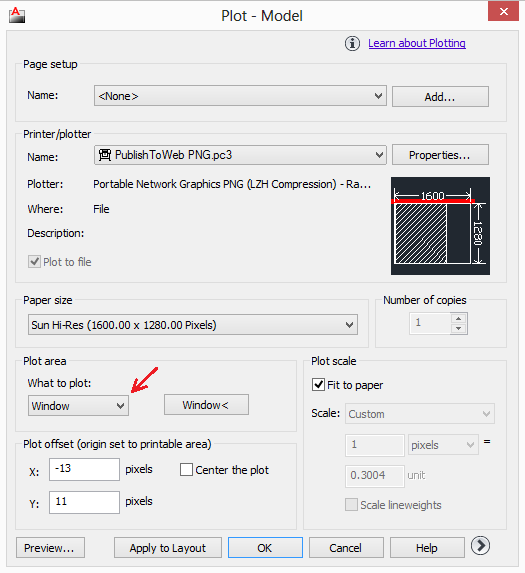 When you want to have control on the resolution of the exported image, use the plot function of AutoCAD. 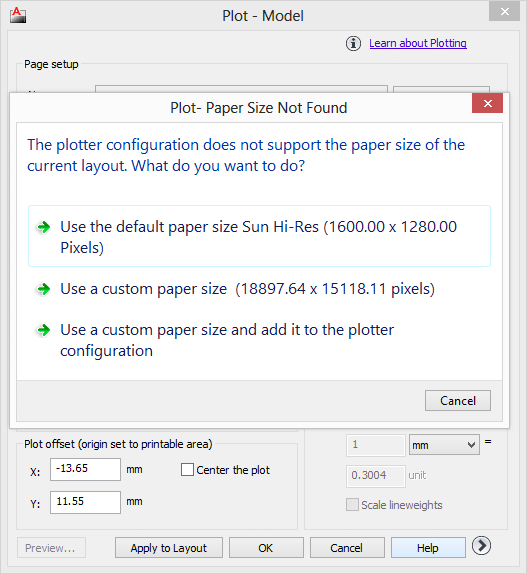 You can observe that you can plot your drawing in a JPG, PDF, PNG files and more. Hit the OK button when you are done. You can always come back to adjust your settings if you are not satisfied with the resulting image. Make sure to Apply to Layout to save your settings and use it next time. Feel free to suggest the method you are using in the comments below.